Weybridge Plantation Shutters from your local experts; combining the finest quality, service and value. What’s more, this is backed by our lifetime guarantee! Call us on 01932 500 270 and we will be delighted to help you. 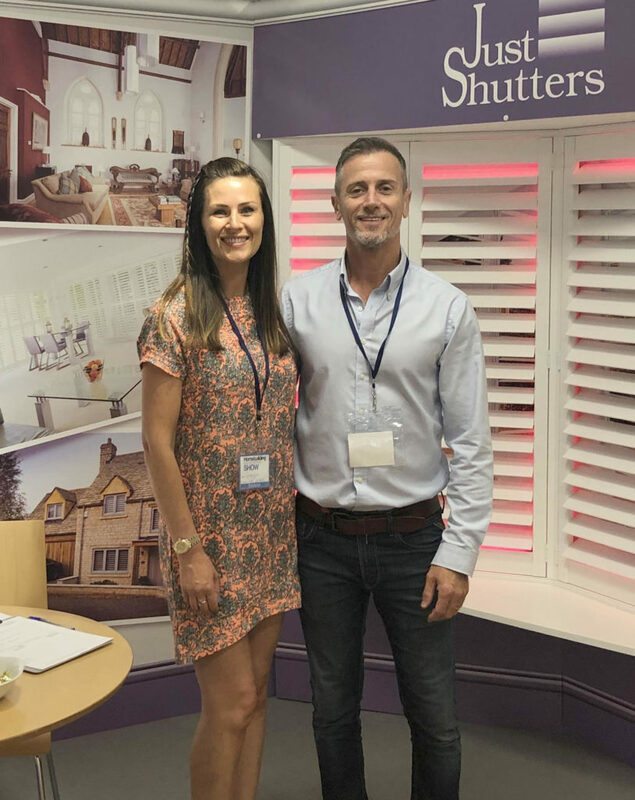 Your local shutter specialists, Simon & Georgina Broadhurst, are dedicated to bringing their passion for shutters to the homes of Weybridge. The town has an enviable mix of good shops, bars and restaurants. Additionally, the community is served by great local schools, strong transport links and beautiful scenery with river walks and access to the Surrey Hills close by. Weybridge is a popular residential location for commuters, successful entrepreneurs and celebrities alike. Weybridge is located within Elmbridge a district of Surrey. Furthermore, the Halifax Annual Quality of LifeSurvey has voted Elmbridge a ‘top UK area to live’ many times. Homes in Weybridge range from modest apartments to the multi-million pound mansions of St George’s Hill. 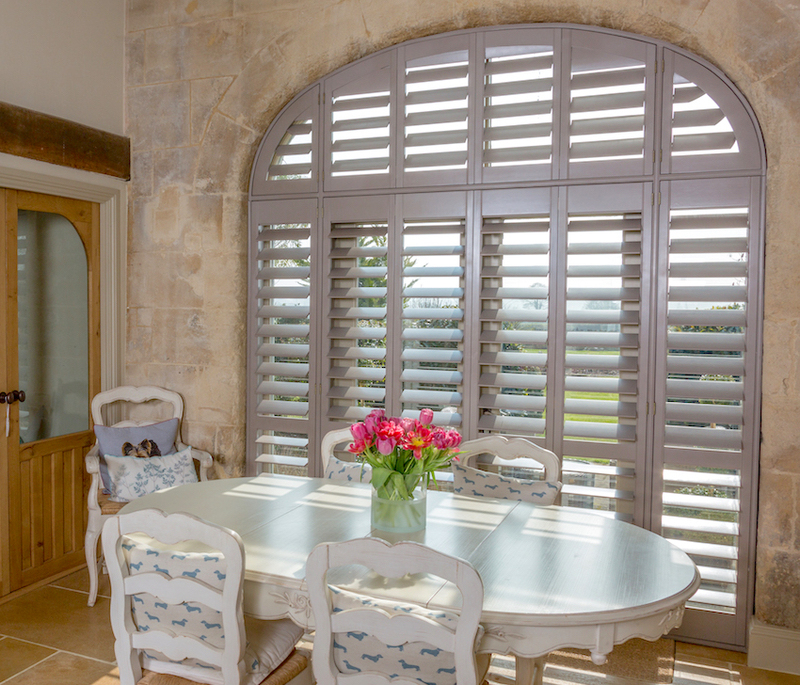 However, one thing that unites them is our stylish range of plantation shutters that look right at home! Furthermore, our exceptional level of customer service is second to none! We take enormous pride in putting customer satisfaction at the heart of our operations, as a result we are delighted with the 9.9/10 Checkatrade rating we have been awarded. This independently verified source of reviews provides peace of mind to many of our customers when they are researching shutter providers. Simon is happy to help! He can come to your home and discuss your design plans and advise you on style, fitting and cost. Just Shutters are local shutter experts and can answer all of your questions. If you always dreamed of having shutters in your home but thought they may be beyond your budget, now might be the time to contact us and invite us to show you what Just Shutters can do for your Weybridge home. Our products offer enormous value for money. Furthermore, the quality of our range of shutters is plain to see. We are truly passionate about helping to create the most beautiful solutions for the homes of Surrey. Contact Simon today on 01932 500 270 for your Weybridge plantation shutters.